Just as you are unique, so will your project be, including its design as well as its function. Therefore, we like to meet each client and find out about them, listen to the dreams, discuss their journey, and then tailor the design to suit that, not force our ideas on people. Although this is a small design consultancy, we are all experienced and professional, providing sound solutions that result in a successful build. Great design does not start with our team, but in fact with our clients’ ideas, and then our ability to translate that to a feasible project. The design will only move at your speed, and in that way there will be no pressure from us, resulting in a reducing of stress on you the client, and driver of the project. We start by visiting you for an informal chat, try to develop an initial design brief (your instructions to us about what you want), and then we present design fee estimates to help you plan your project. See our Frequently Asked Questions for information about writing a Brief. Once we have your signed approval to proceed (a standard service agreement is drafted), we then visit your site to consider the implications on the proposed design, including land size/space, distance to other structures, environmental conditions such as sunlight, views and prevailing winds, etc.. This stage also includes liaising with Council Planners. Armed with that we re-consider the design brief and discuss possible changes to the design, and if unchanged, we commence the project formally, including measured and photographic surveys, and then produce the draft set of drawings for initial review by you the client. This stage will also include liaising with third parties, such as engineers. Once agreed (or changes made), the remainder of the design is completed to full draft stage, ready for final sign off by you the client, and submission to the Council. 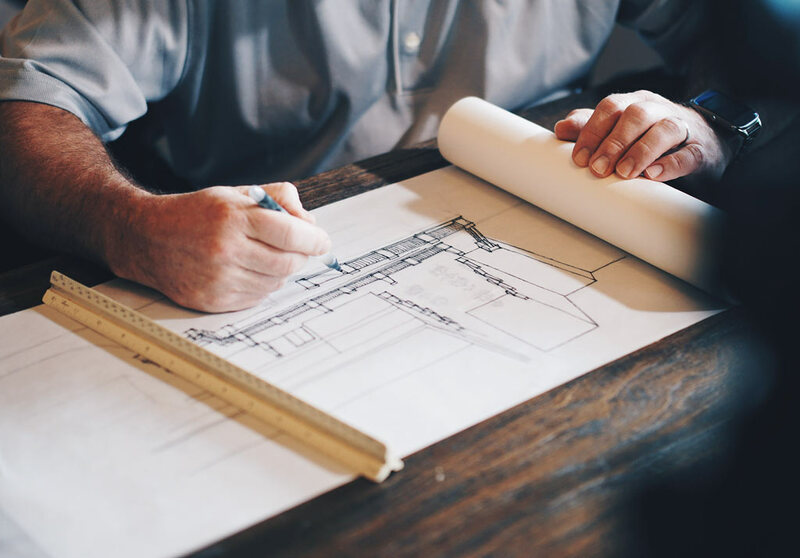 Complete services for your dream residential or commercial architectural designs can be provided, including initial floor plans, elevations, sections and details, including plans necessary for Resource Consent, and Building Consent submissions. The full Building Consent plans can also be used for builders to provide construction estimates. Alternatively, design services can be provided for small or simple additions or alterations – all to suit your dreams and budget. We can also provide concept designs, coloured 3D renderings, and walk-throughs, that can enable anyone to visualise their dream project. 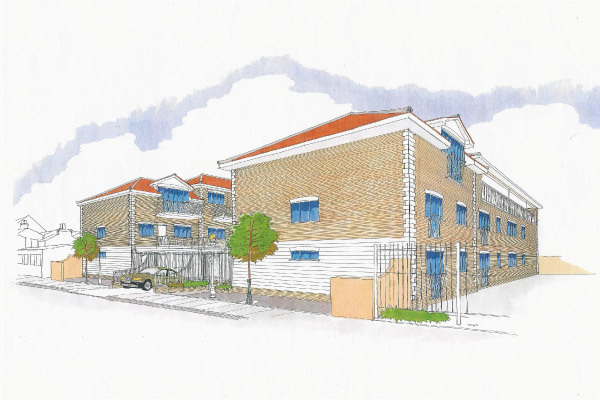 Many struggle to imagine a building from the 2 dimensional plans normally provided for a project. So having the facility of 3 dimensional images (renderings), means that we can help a client see themselves inside their dream home before it is even built. We also provide specialist design services and advice for remediation projects, whether the damage was due to fire, impact, or weathertightness problems. Our practice includes the very experienced services of a weathertightness expert, so the heartache experienced with water ingress failures can be mitigated in the knowledge of the people’s background for the remediation design. We have over 30 years experience in construction, design and remediation, and have worked with over 50 projects here in New Zealand needing weathertightness remediation, ranging from small residential issues, to large multi-unit complexes. We can provide remediation design as well Building Surveying forensic investigation and reporting services, to individuals, or Body Corps. We are also Registered Building Surveyors, offering various Building Surveying Services. © 2019 Archi Tectura Ltd. Website by Total Brand.